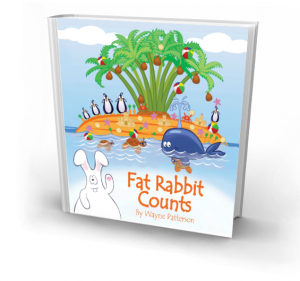 Fat Rabbit bounces out of the pages of his children’s books to join your family. 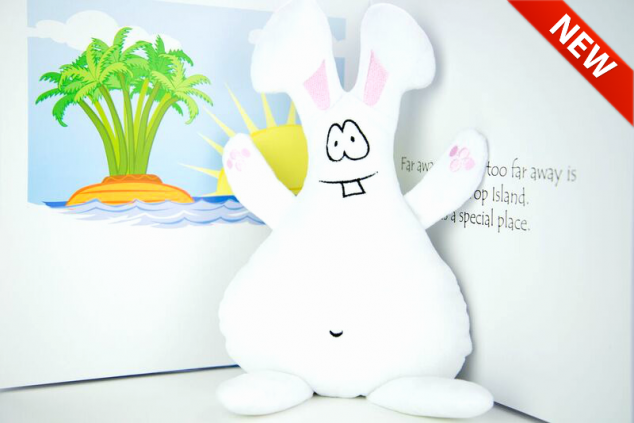 Here is your chance to adopt your very own Fat Rabbit plush toy to cuddle and hug. 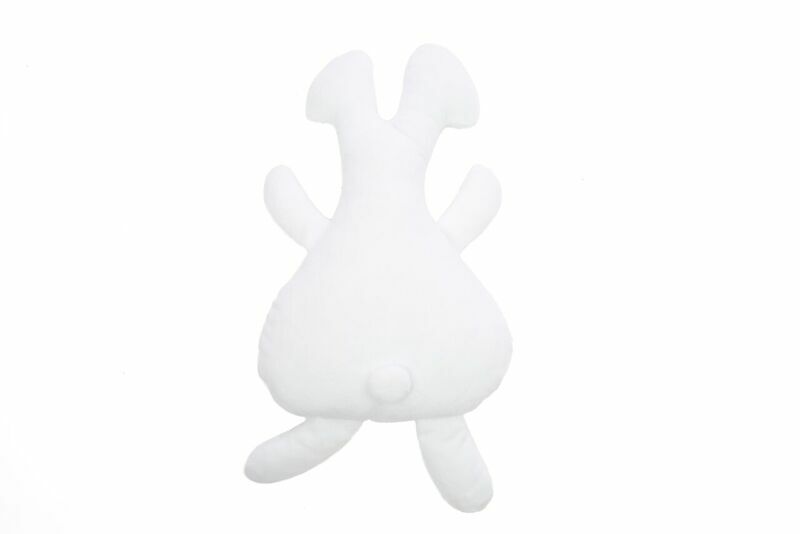 A wonderful gift for the little ones in your life this exclusive toy is super soft and meets all safety standards. 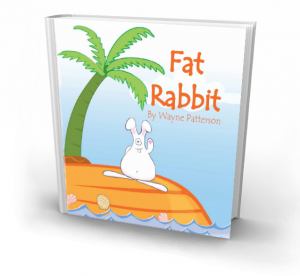 Imagine your child’s face as they discover their very own Fat Rabbit to love and cherish. 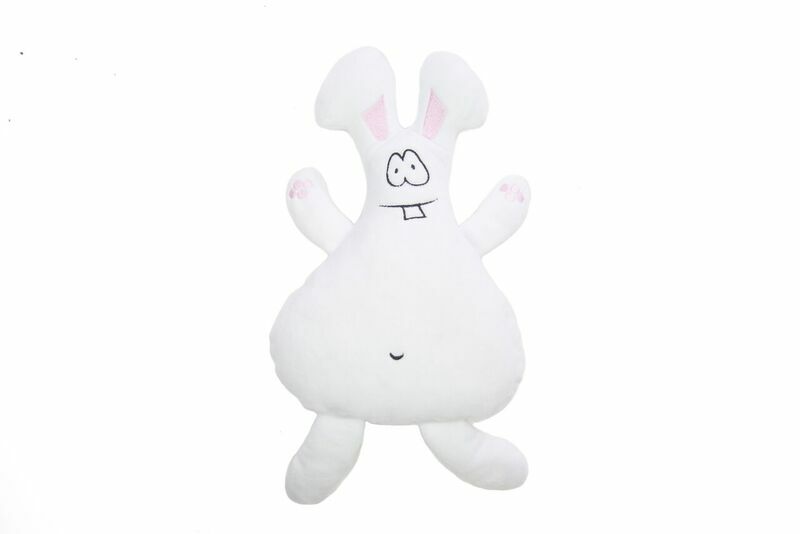 The Fat Rabbit plush toy is so soft and cuddly, it’s a real favourite with the kids. 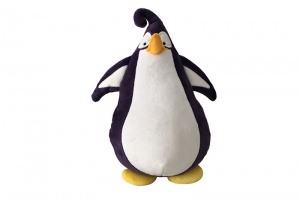 The toy’s likeness to the book character is incredible. Reading the story with the Fat Rabbit toy brings it to life!